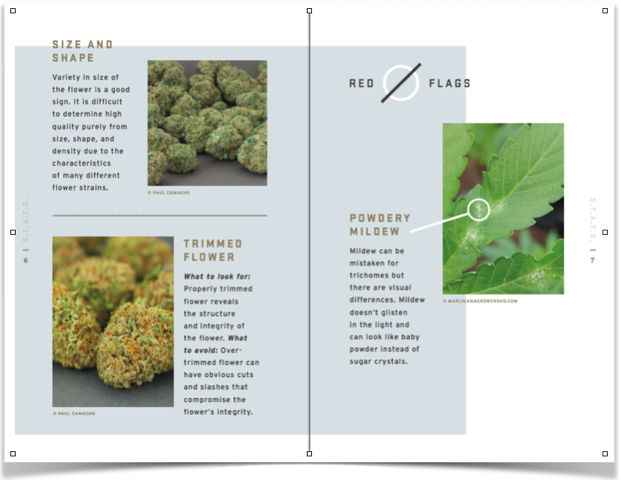 Just as industry experts have developed a set of tools to assess artisan experiences with wine, craft beer and diamonds, our team of cannabis cultivators at Good Chemistry Nurseries- who hold decades of experience backed by extensive education in horticulture and botany- have developed a new consumer guide to evaluate the essential aspects of cannabis called STATS (Sight, Touch, Aroma, Taste, Sensation). 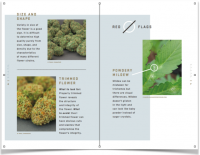 We hope the newly developed guide will begin an industry-wide dialogue about consumer education and provide fundamental knowledge on how to evaluate the quality of a cannabis flower. 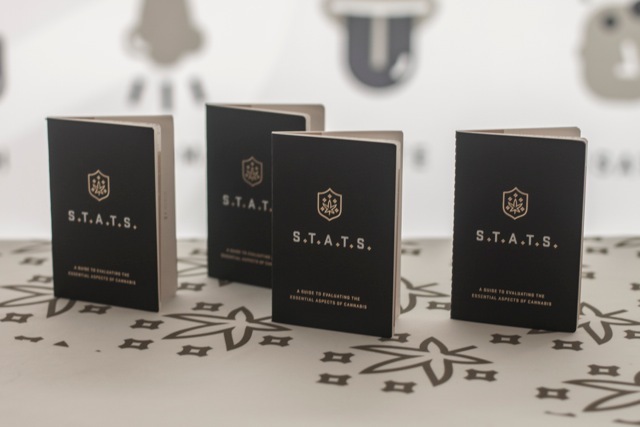 STATS was created in response to our customers’ growing desire to differentiate between high quality and low quality flower. Two years ago, a consumer may have walked into a dispensary, and may have been thrilled just to be able to buy legal and safe cannabis. Fast forward two years, and now they’re asking, “How do I recognize quality cannabis?” By introducing STATS as a consumer awareness campaign, we are hoping to meet the needs of consumers to understand the complexities of the cannabis flower, as well as opening up the industry to a more conservative market that might be overwhelmed and intimidated by the cannabis culture. Sight: Seeing the flower can sometimes be the only evaluation option before purchase. It is important to know the visual cues for remarkable cannabis. STATS help consumers evaluate qualities including: trichome content, color, structure, size and trim. Touch: Touching the flower can help with evaluating the cure, or the controlled drying process used to achieve proper moisture content post-harvest. STATS define how the bud should feel. Aroma: Distinctions can be made between high and poor quality cannabis aroma. Because each flower strain can have a unique scent, STATS reviews what scents should be expected, and what smells can denote poor quality. Taste: Different flowers strains will have unique flavor profiles. Similar to wine tasting, experience is necessary, STATS helps consumers learn to distinguish between different flavors among the flower strains. Sensation: The first sensation that comes from cannabis is the sensation of lift, or of being high. Varying experience levels may affect how people feel with each strain and the amount of time people feel lifted. We have identified the key categories of sensations that come from different strains including amplify, relax, relieve, and sleep. Now, there is an easy and free tool to provide novice and aficionado cannabis users new insight and understanding into the purchase they’re about to make. 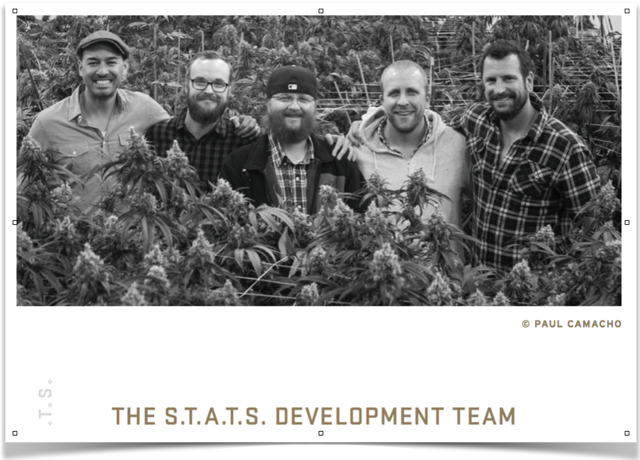 Good Chemistry Nurseries developed STATS in conjunction with our Colorado-based master cultivators Duncan Cameron, Scott Toland, Heath Byington and Stephen Spinosa. Our development team came to this idea with a strong desire to address consumers’ interest in learning more about how to assess high quality cannabis.